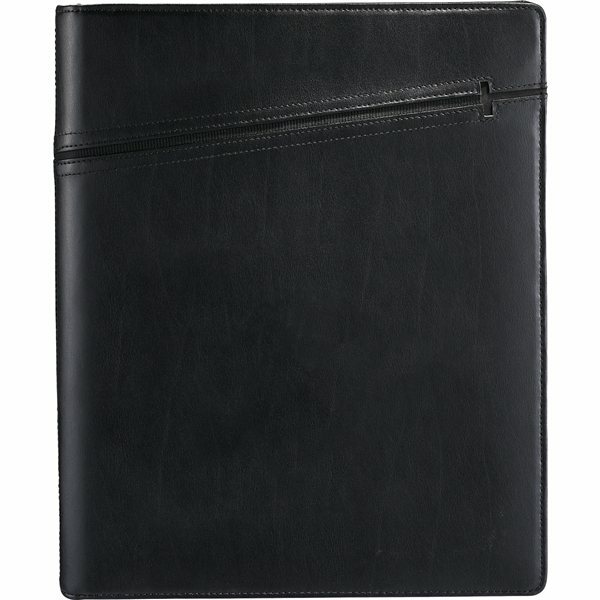 Interior tablet pocket includes a scratch-proof lining and velcro closure to keep tablets safe and secure. One size fits all. High quality. High quality at a very reasonable price Very friendly customer service and quick turnaround time. the website is very easy to use, and the added ability to mix colors in the order was very helpful. this product was a hit with our staff and clients!